Monty Python were a British surreal comedy group who created their sketch comedy show Monty Python’s Flying Circus, which first aired on the BBC in 1969. Forty-five episodes were made over four series. The Python phenomenon developed from the television series into something larger in scope and impact, including touring stage shows, films, numerous albums, several books, and musicals. The Pythons’ influence on comedy has been compared to the Beatles’ influence on music. 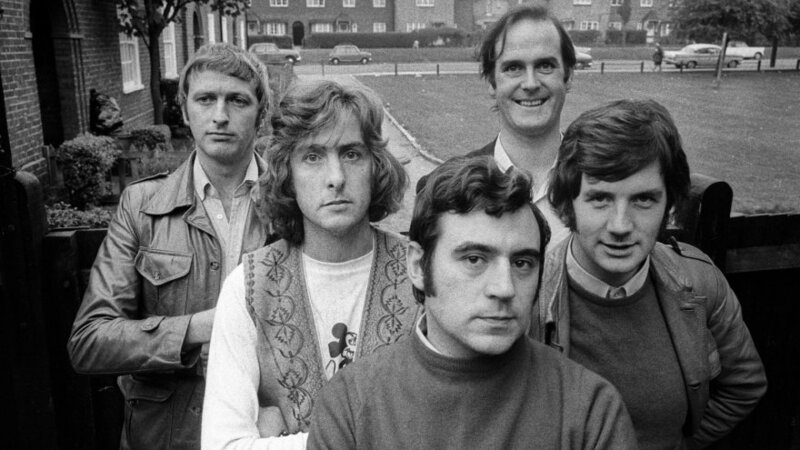 Their sketch show has been referred to as “not only one of the more enduring icons of 1970s British popular culture, but also an important moment in the evolution of television comedy”.